The Link Hub unit allows you to control your electrical preheating system via your mobile phone's network (GPRS). The Link Hub unit enables communication between your system and your DEFA Link app via the mobile network (GPRS). Locate your car on a map and share the coordinates. Receive alerts if your car is stolen or moved. Ask your insurance company for a discount when installing Security and Finder. The system is currently available in Norway, Sweden, Finland, and Denmark. You must have iOS (iPhone) or Android operating systems to use the app. To see which versions of iOS/Android are currently supported, please refer to the App Store/Google Play Store. Link for iPhone can be downloaded from “App Store” free of charge. Link for Android telephones can be downloaded from “Google Play Store” free of charge. 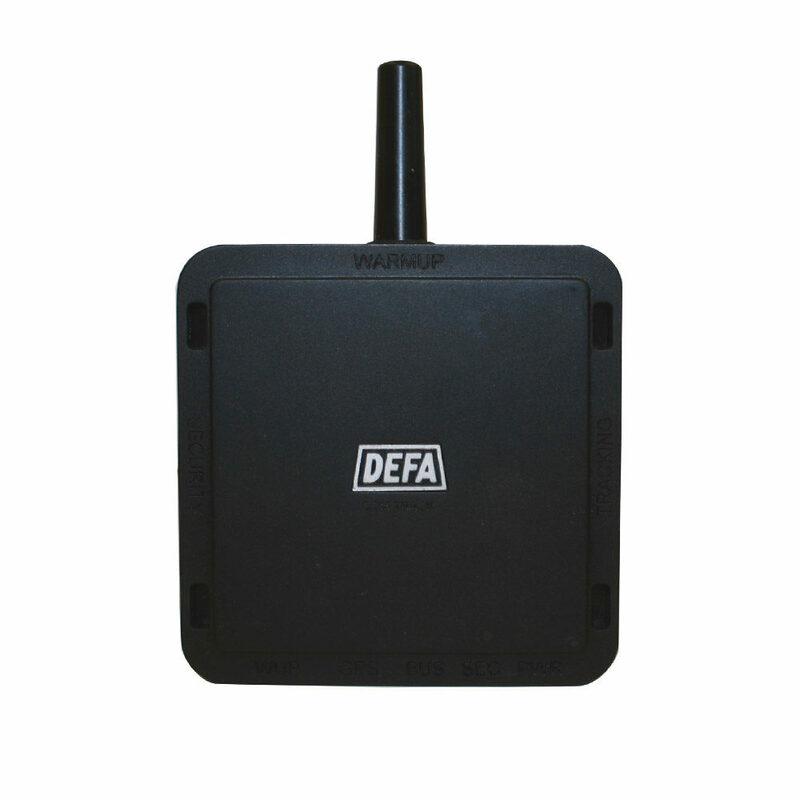 DEFA Link has to be installed by a certified installer.